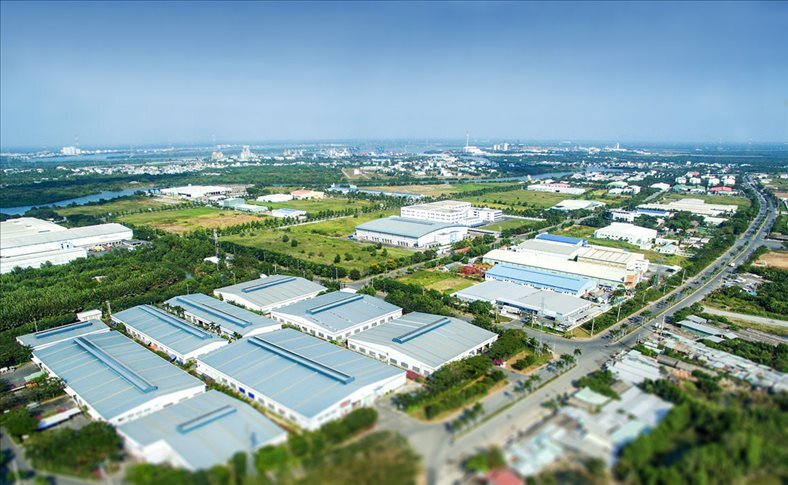 TheLEADERGrowing foreign direct investment and a move up the value chain mean Vietnam’s industrial real estate sector has an optimistic future, according to Savills Vietnam. 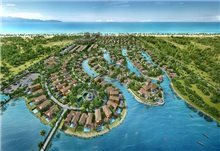 “This is very fertile ground, we see a lot of FDI into manufacturing from Japan, South Korea, Singapore and Thailand,” said Troy Griffiths, Savills deputy managing director for Vietnam. 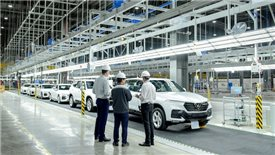 Asian manufacturers want to take advantage of a skilled, youthful workforce and wages, which are less than half the level of China for manufacturing staff. Vietnamese workers are also cheaper than their counterparts in Malaysia, Indonesia, The Philippines and Thailand. 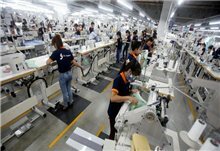 "However, the Vietnamese government wants to move beyond a low-wage economy and is targeting growth in high-tech manufacturing, renewable energy and smart city projects,” said Griffiths. The industrial investment market is in its early stages. 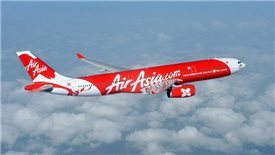 A landmark deal was a sale-and-leaseback transaction earlier this year at VSIP Park, a Vietnam and Singapore joint venture, which reflected a yield of 10.7 per cent. According to Griffiths, the capital markets are very tight, there is not a lot of liquidity as stock is tightly held but the VSIP deal is an important one to demonstrate what can potentially be done and the returns. 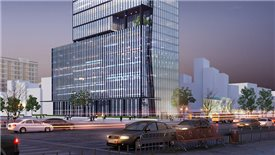 Industrial yields above 10 per cent compare favourably with 5 per cent to 6 per cent for office deals. 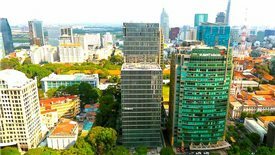 Foreign investors in Vietnamese manufacturing currently hold their assets on balance sheet and Griffiths believes this will provide a chance to real estate investors as the market matures. Meanwhile the logistics sector is also set for growth, due to rising exports, growing domestic consumption and a lack of modern facilities. 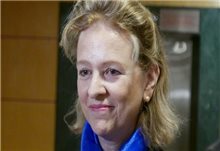 “The government has invested heavily in infrastructure, although still more is needed,” said Griffiths. 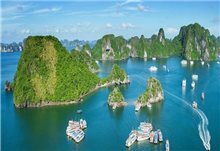 International third party logistics companies are becoming more active in Vietnam and will drive demand for larger modern facilities. 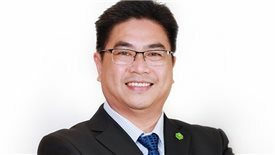 Based on the opinion of John Campbell, senior consultant, industrial at Savills Vietnam, the rise of e-commerce indicates that ‘last mile’ fulfilment has crucial potential here and demand will increase for well-located warehouses on central business district boundaries and near major city arterial routes. 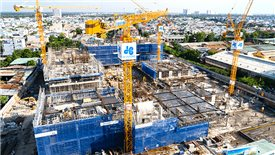 An early foreign private equity mover in the sector is Warburg Pincus (WP), which has announced a partnership with Vietnamese state-owned builder Becamex IDC to create the largest logistics and industrial real estate developer in the country. 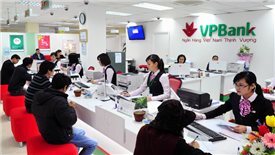 WP will invest $200 million in BW Industrial Development Joint Stock Company, which will develop modern logistics and industrial properties across Vietnam. 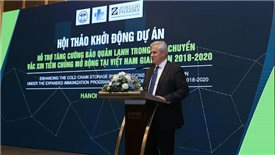 “With the transformative shift of the manufacturing base from markets like China to Vietnam as well as with the rapid rise of domestic consumption, the logistics and industrial real estate market in Vietnam is at an inflection point for outsized growth,” said Jeffrey Perlman, managing director and head of Southeast Asia of Warburg Pincus, at the joint venture’s launch in February.